On July, 26th I’m doing a workshop at OSCON about jQuery Mobile. If you are there (or not) here you can download the files we are going to use there. 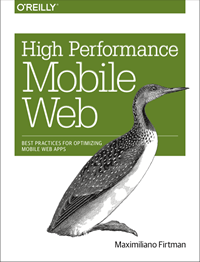 It’s algo a very good time to present my new book jQuery Mobile: Up and Running, available un Early Access.